Hair dryers make a vital tool in the kit of every woman. These otherwise simple looking tools can play a great role in giving you the right look. A perfect blow dry can actually make your day. 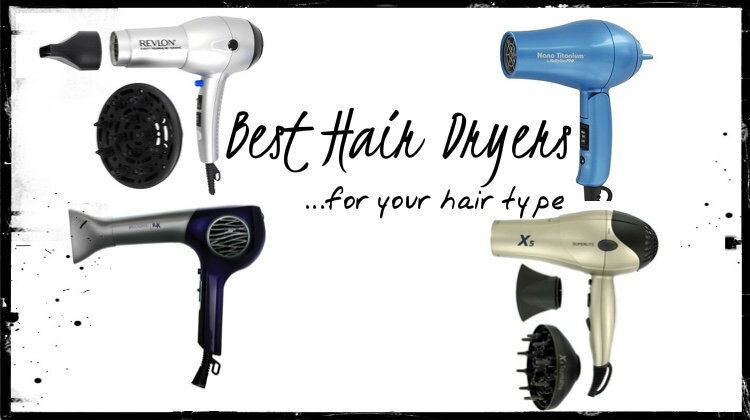 If you are on the look out to buy a good hair dryer here is a list of The best hair dryers to shop. Before buying a hair dryer it is important to actually know if the hair dryer is suitable to meet your particular needs. The quality of the dryer, user reviews as well as the options available in the market all need to be considered minutely before making your final pick. The price of hair dryers vary extensively. Starting from $14 to $400, you can get a hair dryer for any in between price. So it is important for you to actually know what you will be getting for your money and if the product is actually worth it. This hair dryer comes with a weighty price tag but the service it offers justifies the price fully. The dryer is ultralight in weight and comes with a brushless ecodrive system. The 3 adjustable heat and speed settings available on this tool make it an ideal hair dryer for daily use. The best thing about this hair dryer which makes it a personal favorite of the hair stylists is the underlying technology of this tool. Instead of heating up the room air, this dryer generates iconic particles that dissolve the water in your wet hairs and instead of making them dry helps in keeping them moisturized. So, if you are scared to use the hair dryer daily because it will dry out your hairs and make them brittle, then the Bio Ionic 10X Ultralight Speed Dryer should be your pick. It hydrates the dry, damaged hairs and also helps in controlling frizz. The tool comes with a soft touch and easy to grip handle for ease of use. T3 PROi Professional Dryer is one of the most expensive hair dryers in the market and certainly one of The best hair dryers to shop. 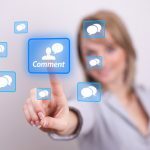 While many seem to be paranoid particularly about the hefty price tag of the product, according to the professionals this tool is actually worth it. T3 PROi Professional Dryer is fitted with a brushless motor which makes it the quietest hair dryer technology has produced till date. The vibration of this dryer is also minimum. Coming to the performance point, even if you are very cautious about your hairs, this is a dryer on which you can rely. After you have blow-dried your hairs with this dryer you will realize the reason behind the hefty price tag of this tool. It works amazingly even on dry damaged hairs and leaves them touchably soft and smooth. It comes with two different concentrators for drying and styling the hairs. In both the cases the end results are just fantastic. There is also a cool shot option that will add the final touch to your hairstyle, making them set right in place. This dryer creates ion enriched high velocity air that dries and locks the moisture in the hair strands efficiently. 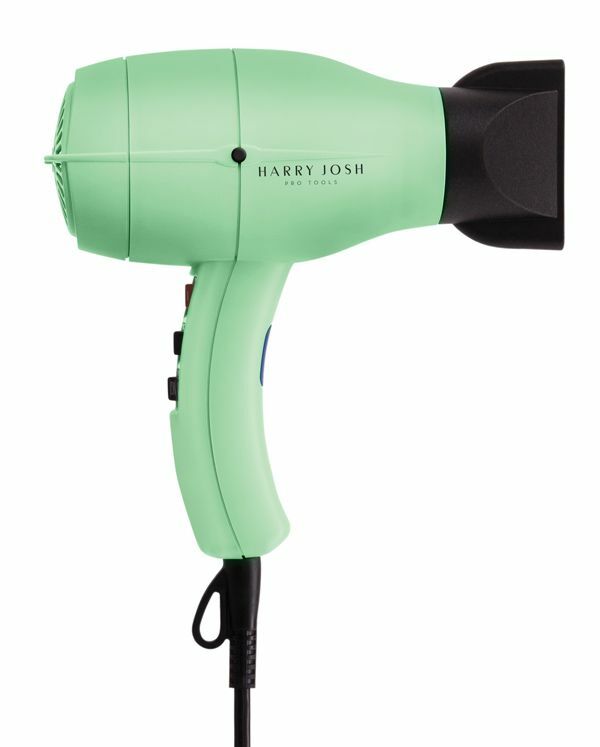 Harry Josh Pro Dryer 2000 is another hair dryer in the $300 price range designed by the hairstylist of our favorite Hollywood stars. The hefty price of this hair dryer certainly makes it a no-buy for people who do not blow dry often, but if you are someone who miss the blow-out look every time, it is best that you start to save your pennies for this expensive buy. This hair dryer cost something around double the price of a normal, efficient and performing ionic hair dryer but at the same time the results show the difference. Even if you are using a good quality hair dryer that has costed you over $150, you are sure to notice the difference after using the Harry Josh Pro Dryer 2000. This one of The best hair dryers to shop not only dries out hairs faster but also adds more shine and volume to them. This hair dryer has multiple speed and heat settings which makes it easy not only to get different hairstyles but also ideal for drying and styling different hair types. This powerful, quiet and quick cooling dryer is worth the price. Here comes another expensive but worthy hair dryer that might strain your pocket but will take perfect care of your hairs. This daily use hair dryer is extremely light in weight, easy to handle and cools off really quick. This tool is hardy and powerful at the same time. The ceramic and ionic technology of this hair dryer gives perfect ionic air flow that not only helps in giving you a perfect blow dry but also makes your hairs soft and smooth. It comes with two concentrator styling nozzles so that you can use it as per your requirements. 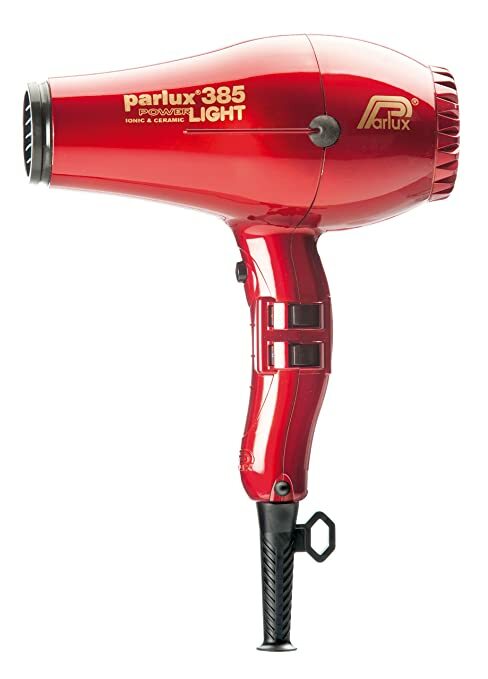 The price of the Parlux 385 Power Light Ionic & Ceramic Hair Dryer is certainly on the expensive side but it also gives a result that is much and much better than the other cheap dryers in the market. Regular use of this dryer can even make your curly and frizzy hairs soft and manageable. The Twin Turbo 3200 Professional Dryer from the brand Turbo Power is an efficient tool available in the medium price range and makes a place amongst The best hair dryers to shop. The dryer is durable and is ideal for daily use on every hair type. It combines a high performance motor along with multiple speed and heat settings. This made in Italy product encapsulates an anti-overheating technology, which helps in cooling down the device quickly. The wide and extra wide concentrator nozzles of this dryer make hair drying and styling really easy. It comes with a ceramic ionic heating element which gives professional finish to the hairs. This highly raved about blow dryer comes with lifetime warranty and is ideal for even thick and coarse hairs. 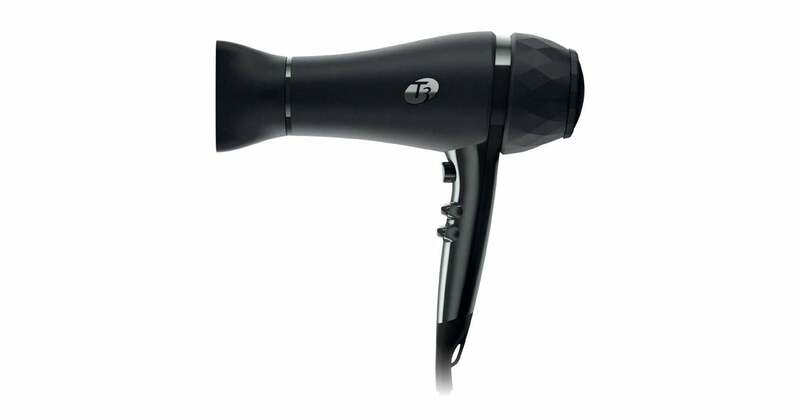 This powerful hair dryer makes hair drying and styling not only easy but less time consuming. The dryer boasts of three different heat settings and the lightweight easy to grip design. It uses ionic technology for drying hairs which instead of making hairs dry, adds back moisture to the hairs making them soft and shiny. 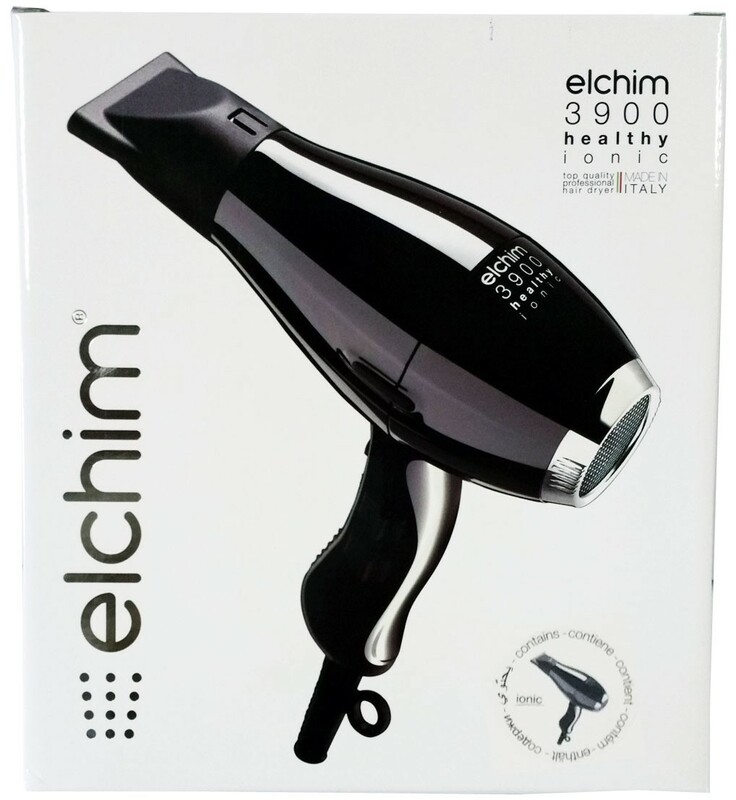 Elchim 3900 Healthy Ionic Professional Hair Dryer comes with two concentrator nozzles, a wide and a narrow one to meet with the different types of blow drying and styling needs. This hair dryer efficiently works on thick long hairs as well as on curly and frizzy hairs. If you are looking out for a good quality and efficient hair dryer that will give you long service in a medium price range, this tool can exactly fit your needs. Bring the salon experience home with the GHD Air Professional Performance Hair Dryer, which is one of The best hair dryers to shop. This tool has a state of the art design and is powerful enough to meet all your needs. This dryer offers up to two times faster hair drying while minimizing frizz to a great extent. GHD Air Professional Performance Hair Dryer is one of the medium budget hair dryers that encapsulate the ionic technology to offer not only drying and styling benefits but also to lock in moisture in hairs making them more manageable and shiny. The different features of this hair dryer include variable speed settings, different heat settings and also a cool shot button for setting your hairstyle in its place perfectly. The dryer is accompanied by two precision nozzles to fit into different drying and styling requirements. There is also a diffuser ring with the product. This blow dryer uses Nanoe technology which makes it ideal for all the hair types and is perfect for people who use hair dryers every day. Apart from different heat and speed settings this device also includes a cool shot button that helps in setting your hairstyle in place once it is done. Through the innovative Nanoe technology this hair dryer adds moisture to your hairs while drying it and hence instead of making hairs dry with regular use it just makes your hairs more shiny and prevents breakage due to dryness. Just like the other hair dryers in this range the Panasonic Nanoe EH-NA65-K Hair Dryer comes with an easy removable air filter and three different attachments. If you are looking out for an efficient hair dryer below $100, the BaBylissPRO Turbo Dryer can make a good option. It is one of The best hair dryers to shop keeping the budget in mind. This hair dryer is not certainly anything fancy or exceptional like the more expensive dryers mentioned above, but if you compare the product according to its price, it is no doubt a decent quality hair dryer that can meet with your normal hair drying and styling needs. This hair dryer comes with a powerful motor and delivers extra-high wattage for quick hair drying experience. 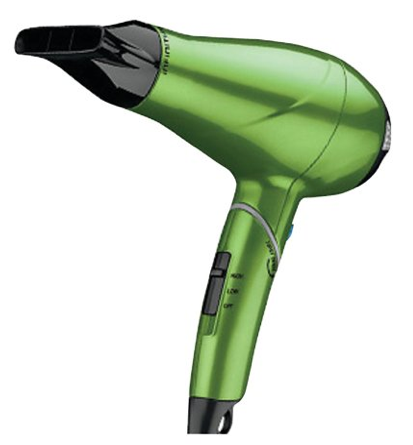 BaBylissPRO Turbo Dryer features four different temperature settings and can be ideal for use on all the hair types. This blow dryer also has two different speed settings along with a cool shot button to make your hairstyle smoother. This hair dryer does not dry out the hairs and can be a good in-budget pick for personal as well as salon use. Infiniti Pro hair dryer by Conair is a pocket friendly hair dryer that offers exactly what it claims and can be mentioned as The best hair dryers to shop in the range. This dryer uses ionic and ceramic technology to lock moisture in your hairs giving soft, smooth and frizz free hairs. This dryer is known for its ability to dry out even thick hairs in half of the time taken by other dryers in this range. It is light in weight and comes in an ergonomic design to make it ideal for holding and regular use. Various speed and heat settings are some of the other USPs of this hair dryer. This tool comes with two attachments, a concentrator that helps in hair straightening and a diffuser that gives a voluminous look to the hairs. Now you have a 10 product long list of The best hair dryers to shop in different price range. So, just pick the right one according to your requirements as well as budget and enjoy beautiful blow-dried hairs that you will love. 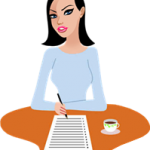 Good reviews, the best I have used is my Karmin dryer.